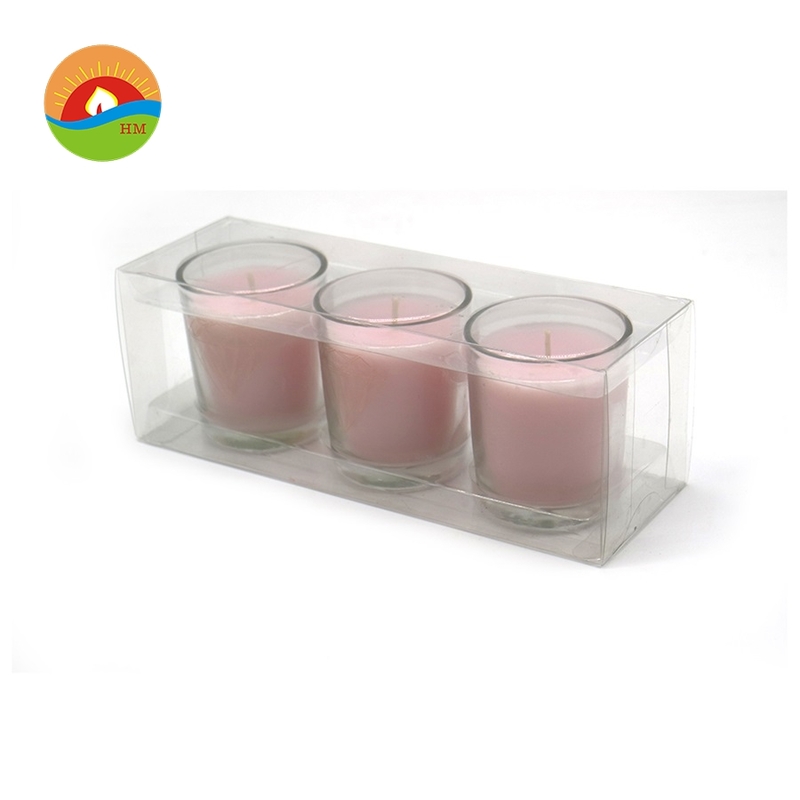 Glass Candles are one of the most common gift candles. 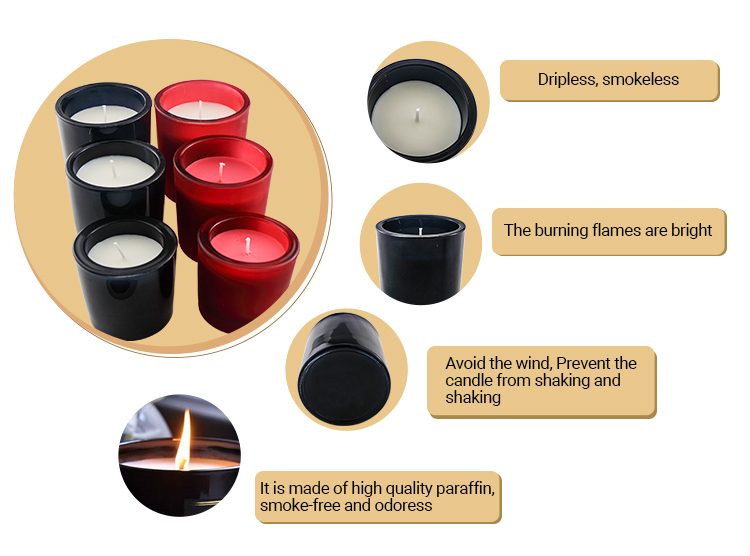 At present, our company also has many kinds of Glass Candles, such as Luxury Glass Candle, Customizable Glass Candles and White Glass Candles. 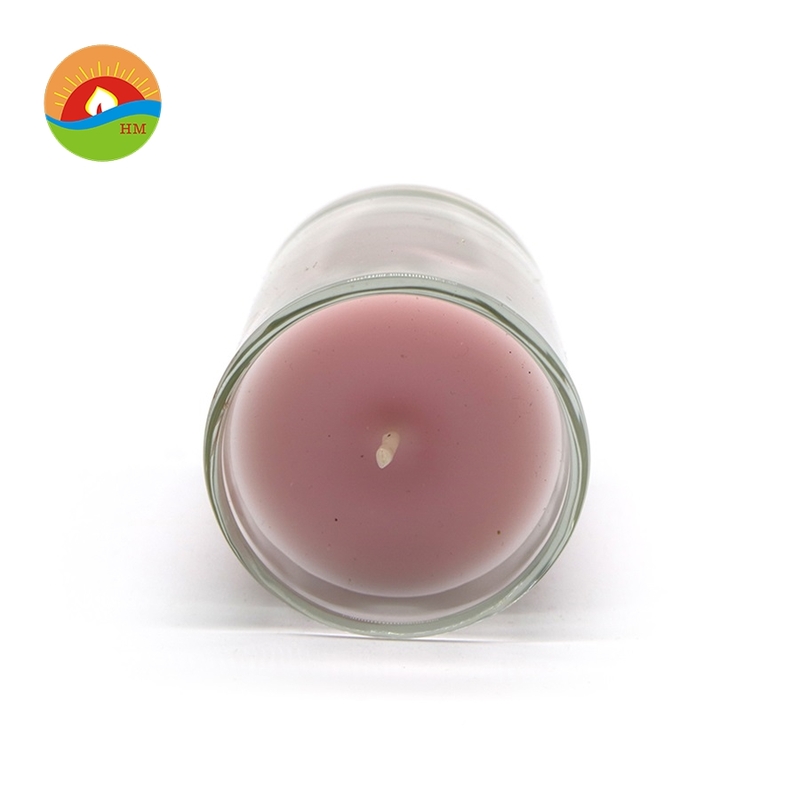 Of course, if you feel that the cup wax is more limited, we have many other candles for you to choose from, such as Letter Birthday Candles, Magic Birthday Candles, Pillar Candles and so on. 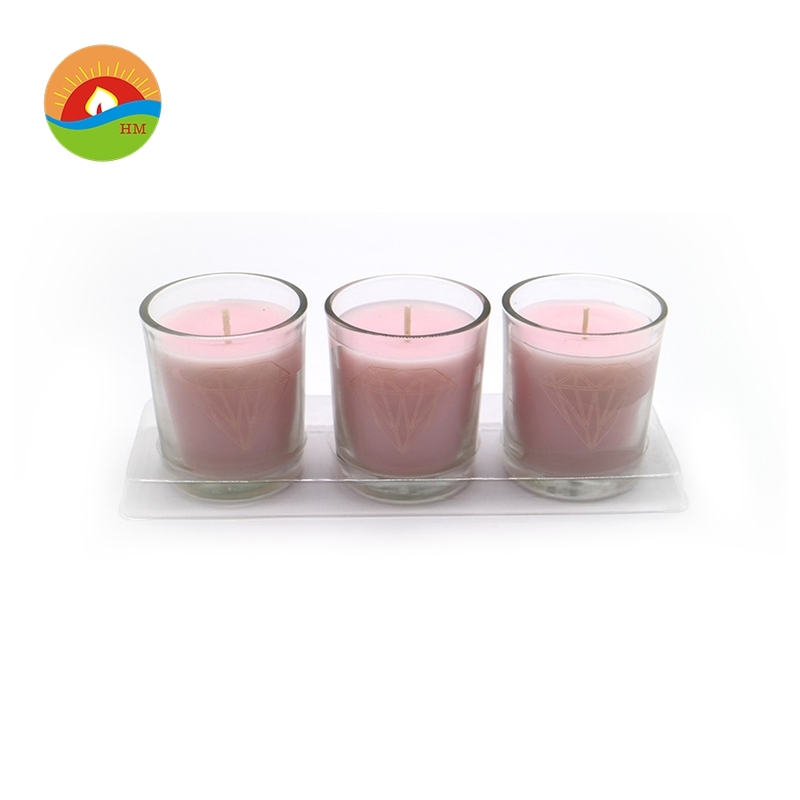 Looking for ideal Soy Glass Candle Manufacturer & supplier ? We have a wide selection at great prices to help you get creative. All the White Glass Candle are quality guaranteed. 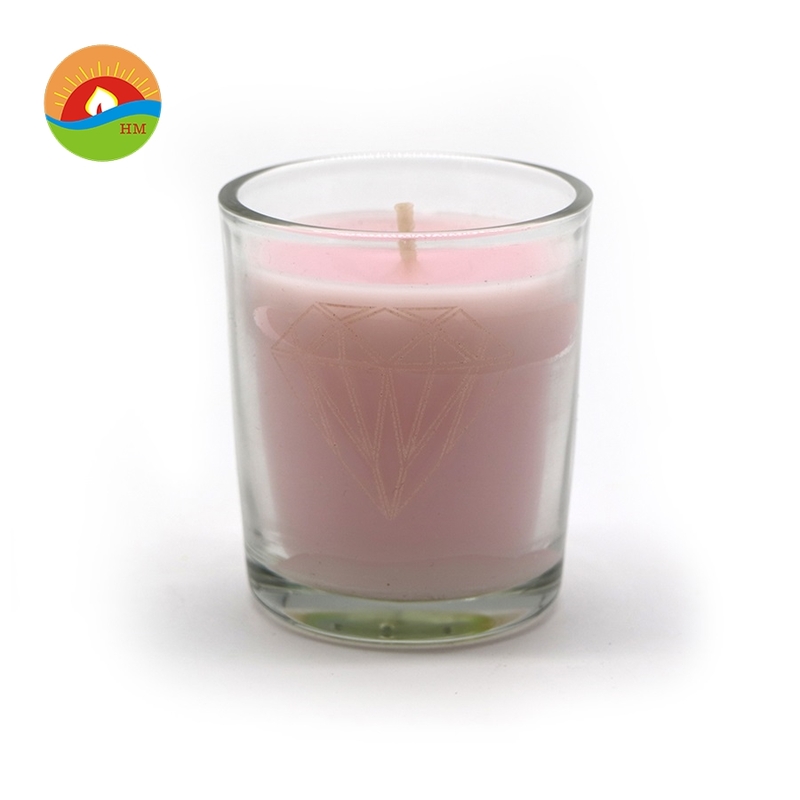 We are China Origin Factory of Scented Glass Candle. If you have any question, please feel free to contact us.